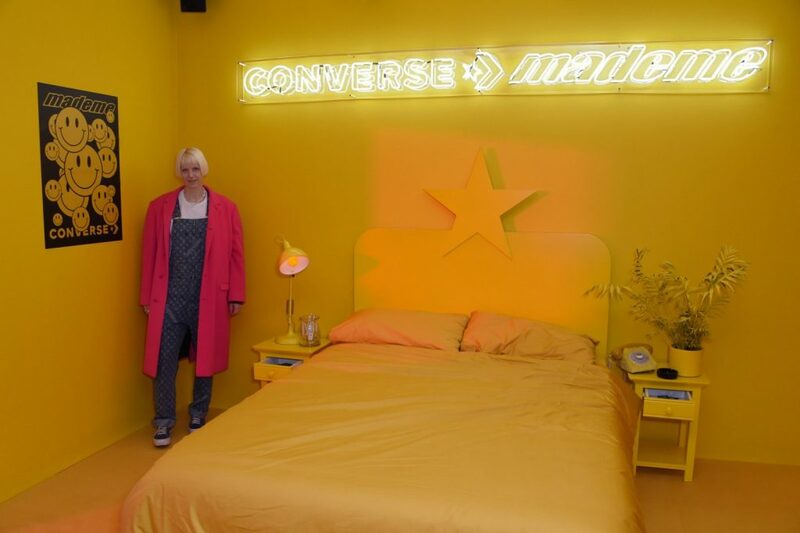 Taking over the streets of Shoreditch for a two-day residency, Converse has transformed a mundane building into an interactive creative playground. Together, thousands of tourists and purists celebrated the groundbreaking, provocative legacy of Converse’s One Star trainer. But how can something which has a primary function of protecting your feet while walking provide such a vibrant hub for untapped creativity, you ask? Well, listen up. 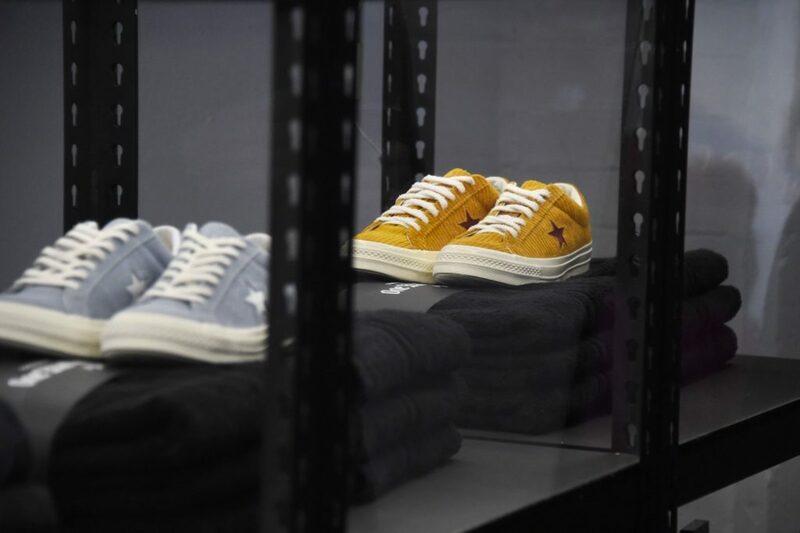 Converse has always been present in the lives of passionately obsessive individuals, whose creative spark has shaped new forms of expression and birthed movements such as skateboarding, graffiti, raving, hip-hop and streetwear. The exploration and growth of these weird and beautiful facets of human expression over the past four decades allowed for these countercultures to align and transform into something that we now simplistically nominate as culture in a more general sense. 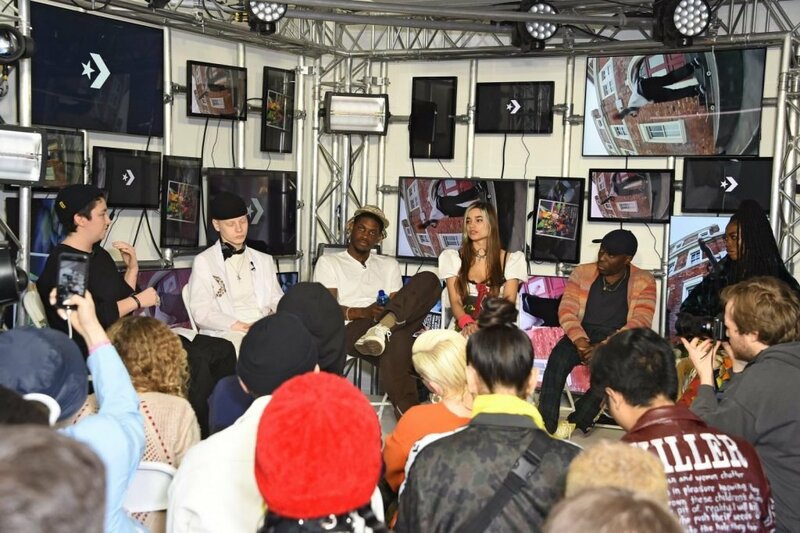 Contrary to the usual pop-up or collaboration, one of the leading messages that passed through the whole weekend was the willingness to stand out in the crowd, and that there is space and opportunity for young creatives to be inserted within international brands. The living embodiment of such is the One Star Hotel receptionist, Warwickshire’s very own Leo Mandela – more commonly known for his Instagram handle @Gullyguyleo, the streetwear enthusiast and social influencer discovered fame via Instagram. Staring off by posting pics with bootleg Louis propelled him at age 15, to collaborate with the brand. 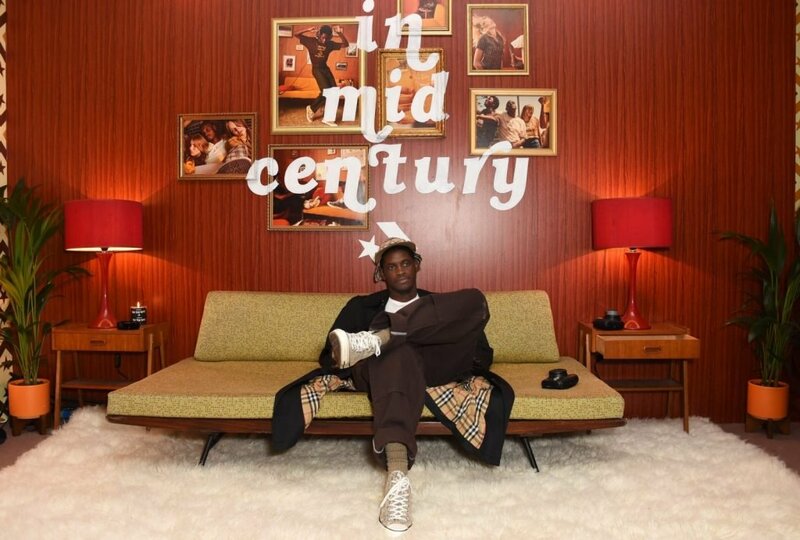 The individually curated guest rooms, spanning over four floors, allowed the visitors to explore Conserve’s most coveted collaborations with Stockholm’s Saddest Boy aka Yung Lean, New York’s Riot Grrrrl MadeMe, Tyler the Creator, and the aforementioned A$ap Nast. Daytime programming included exclusive broadcast shows from East London’s Radar Radio, t-shirt screen printing with Paria Farzaneh, and the first solo presentation by London based designer Mimi Wade as part of London Fashion Week. At night, the laundry room became an explosive nightlife experience featuring some of hottest DJs and musical talent, including New York’s Princess Nokia, Northampton’s Slowthai, HYUKOH, Siobhan Bell, and Bossy LDN. Culture never stands still. Culture depends on people, and it is the joint effort of thousands of people who dedicate themselves to it that make culture exist. After all, how else would escape from our slow-lingering death by PowerPoint presentations? I rate it one star.